The Princess truly is the car with no name. 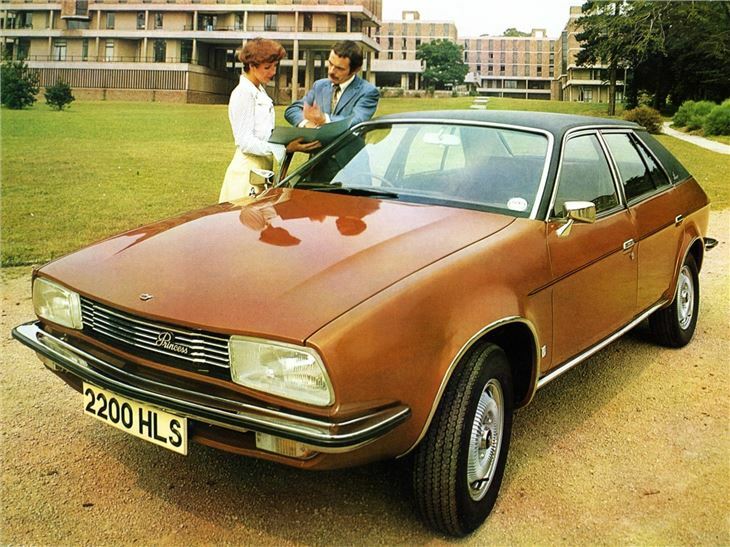 It was launched as as a series of three models, from Austin, Morris and Wolseley, then became the 'marqueless' Princess just six months later. 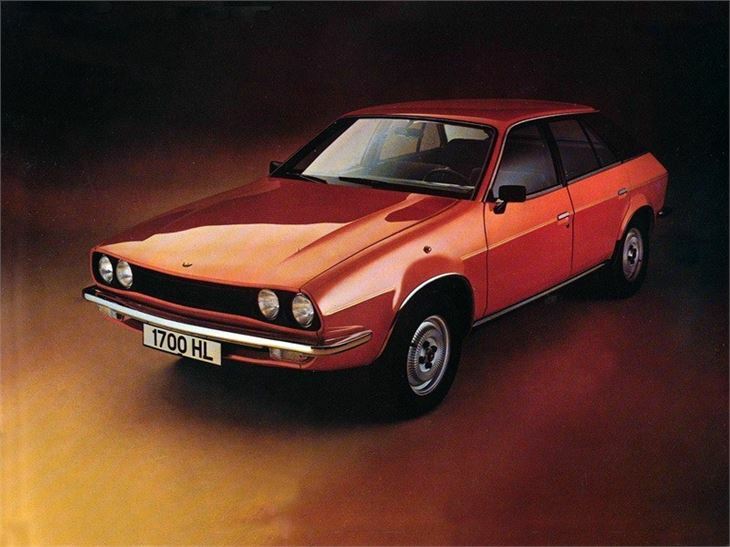 And pretty much everyone just called it a 'Leyland'. 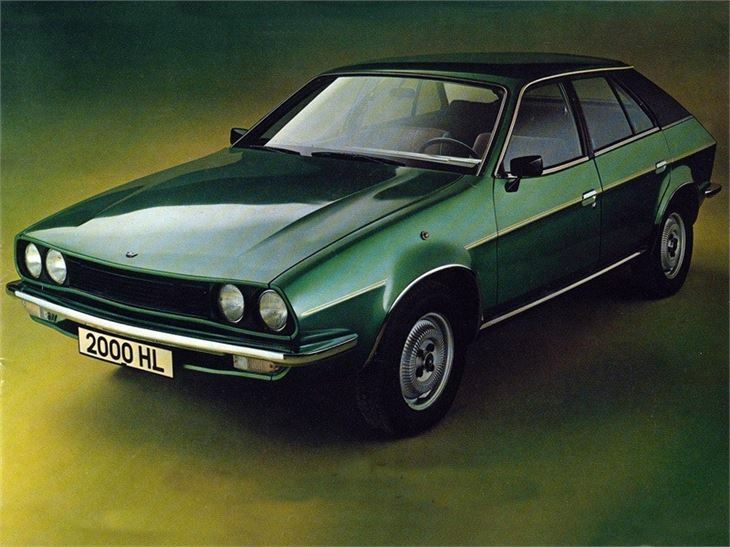 It might have been a controversial car when new, but not because it it was a poor car. Far from it - the Princess was a case of the politics being more interesting than the product. 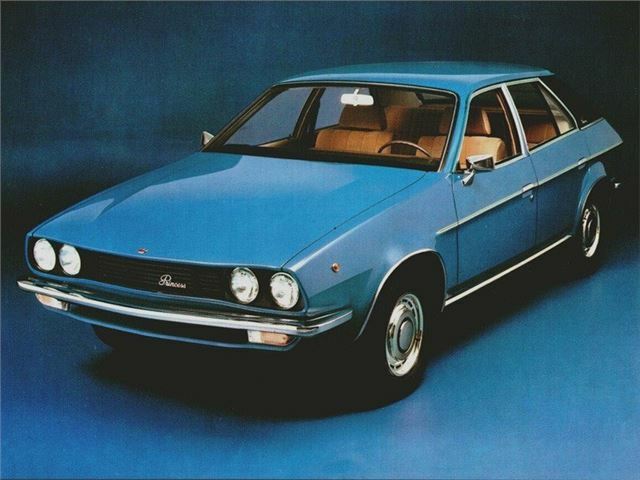 The Princess couldn’t have looked more different from the 1800/2200 series it replaced, even though it retained the same four- and six-cylinder engines and front-wheel drive. 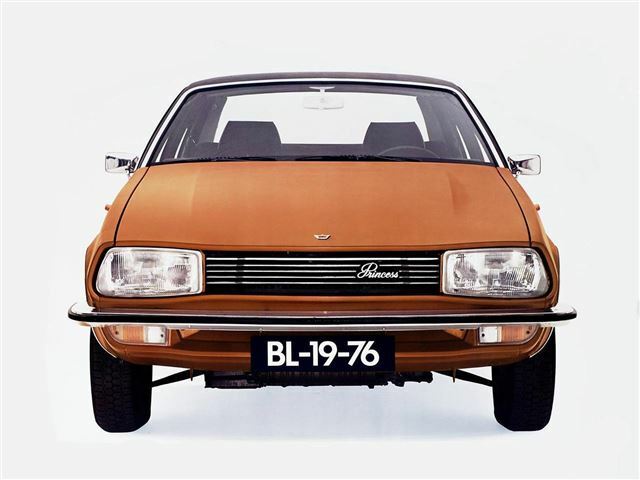 Lack of build qualityand reliability in the earliest cars let down an innovative design, although if a hatchback had been incorporated right from the start it might well have sold better better especially in export markets. More appreciated now than when current.